Ingredients, recipes, sources, and techniques for the cooking and baking of the Heartland. Welcome to the Heartland Cooking Forum! Veal bones/breast/knuckle - WI, Chicago? Best halva in southeast Michigan? Chocolate Shops & Patisseries around Kansas City? 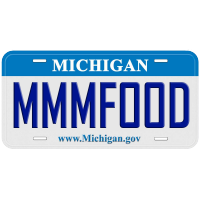 Source for duck fat near Milford, MI?